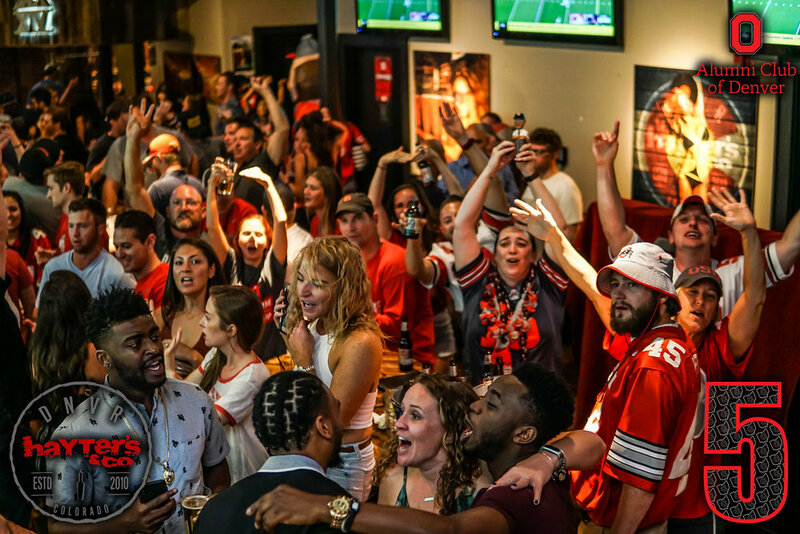 Hayter's is the Official Denver Sports Bar of The Ohio State Buckeyes! 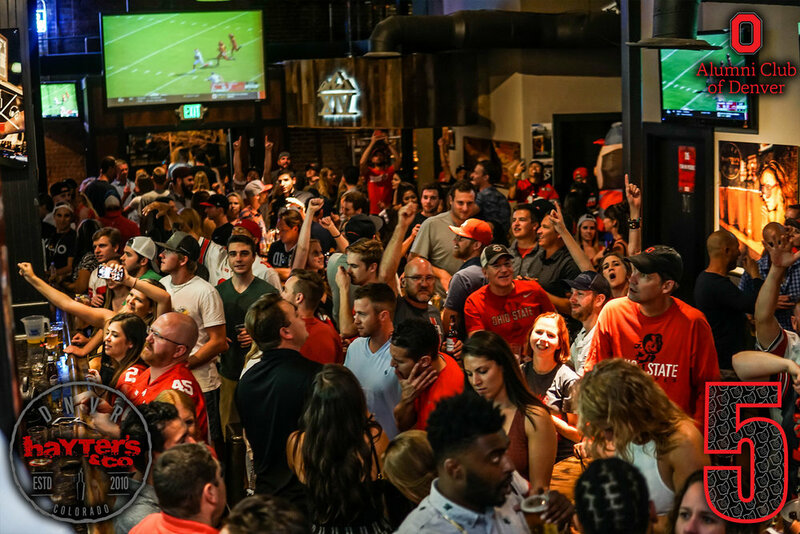 Come to Hayter's to cheer on The Ohio State Buckeyes at the largest game watch in the Denver area! 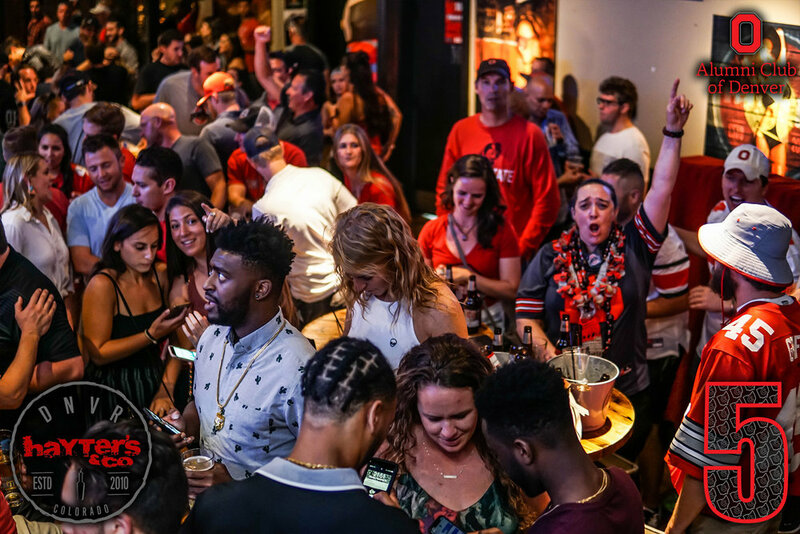 Make sure you get to the bar plenty early as we are packed to the brim with Buckeyes each and every Saturday.